During winter we all want to be comfortable in the warmth, yet as much as 20% of the heating in your home can be lost through your floor. Many suggest that installing under floor insulation is the best thing you can do for your home, particularly from a health perspective. The air movement below your house not only affects your comfort levels by making your home hotter in summer and colder and winter, but it also allows dust and moist air into your home which can lead to serious health risks for you and your family. 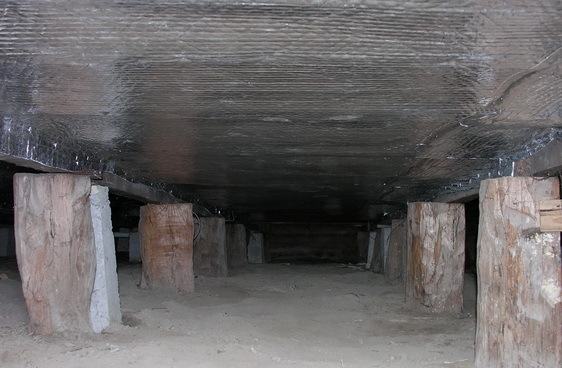 At Thermostruct we recommend the installation of polyester or reflective insulation to your under floor and we are more than happy to provide an obligation free assessment of your under floor insulation requirements. Upon gaining a better understanding of your home we will be able to discuss the best option for you. Please take a look at the links below for more information on our products and pricing and feel free to call one of our friendly staff members on 1300 88 68 21 to arrange a free assessment of your home or for any advice on under-floor insulation.